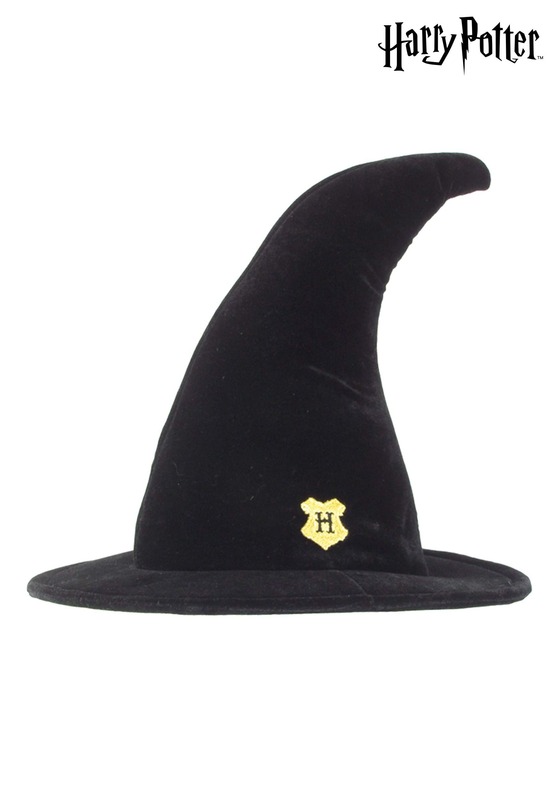 You'll be ready to learn about the wizarding world with this Hogwarts student hat. The black hat is made out of a velvet-like material and has a wire brim. 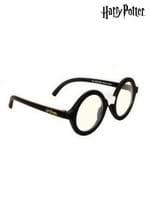 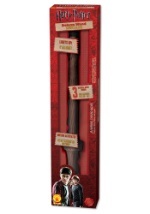 The interior features a size adjuster that measures between a 17" and 22" circumference. 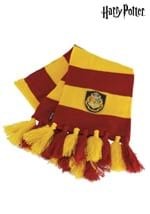 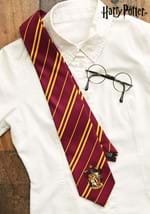 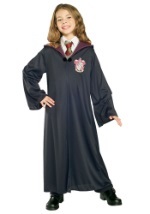 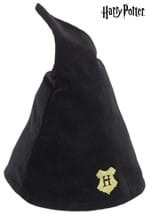 A gold, Hogwarts emblem with a black "H" is embroidered on the front. 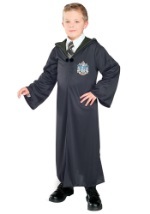 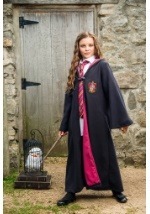 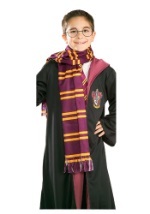 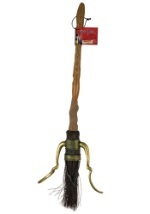 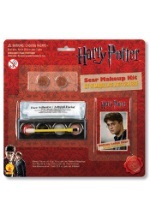 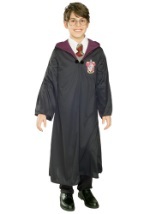 Top any of our Harry Potter costumes with this authentic hat.